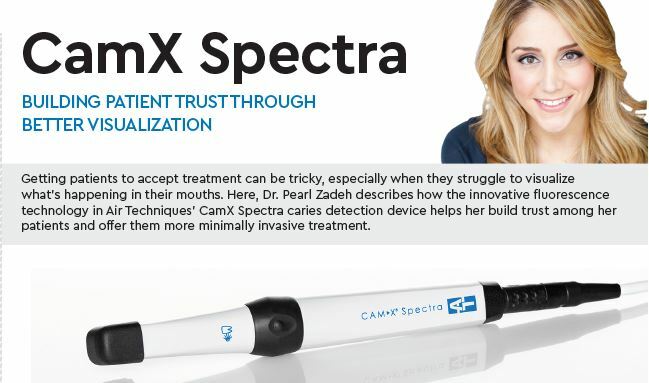 Spectra is a non-invasive caries detection aid that helps eliminate the guesswork in detecting and diagnosing tooth decay and enhances case acceptance through better patient education. 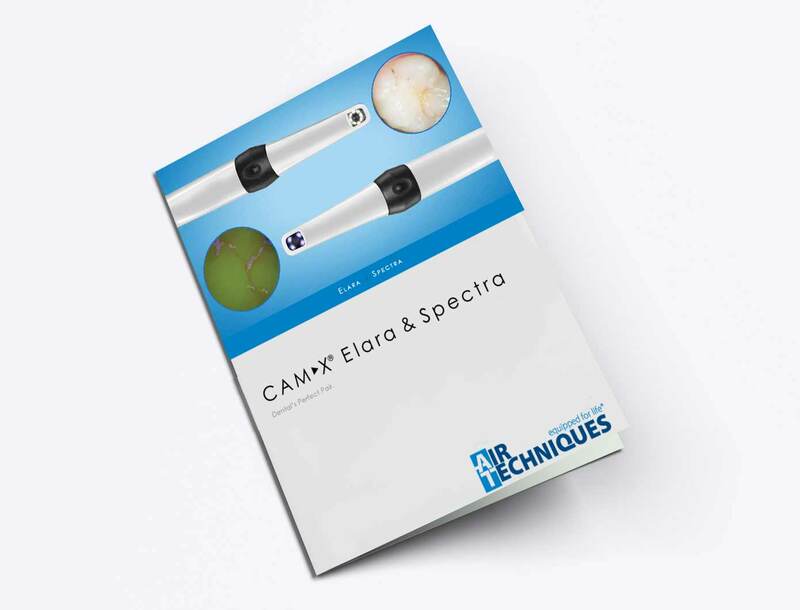 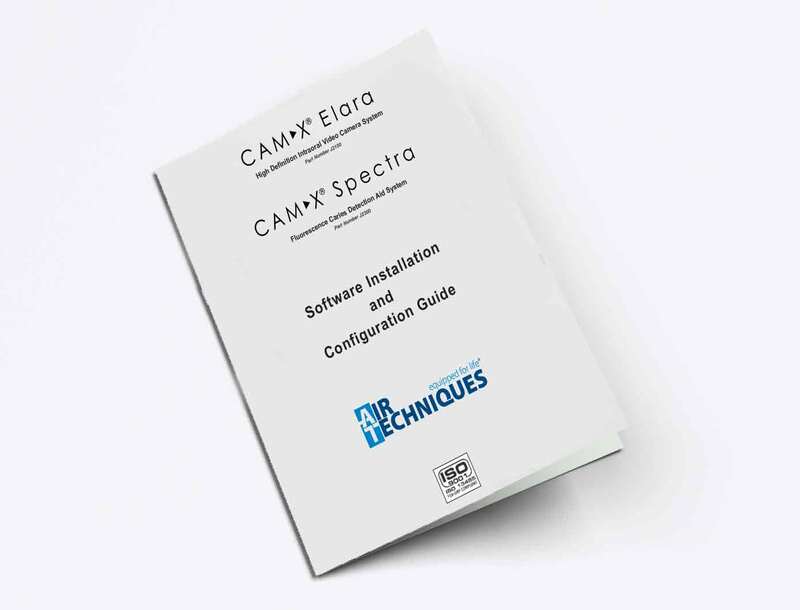 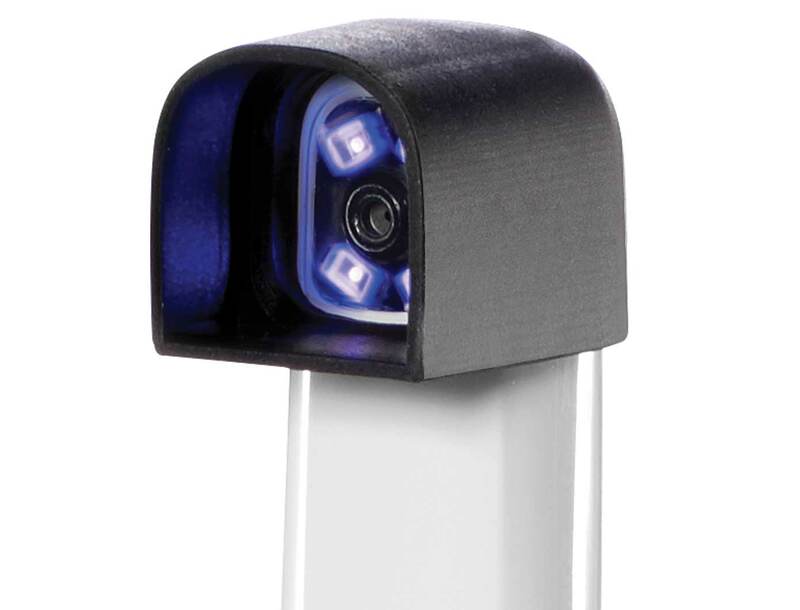 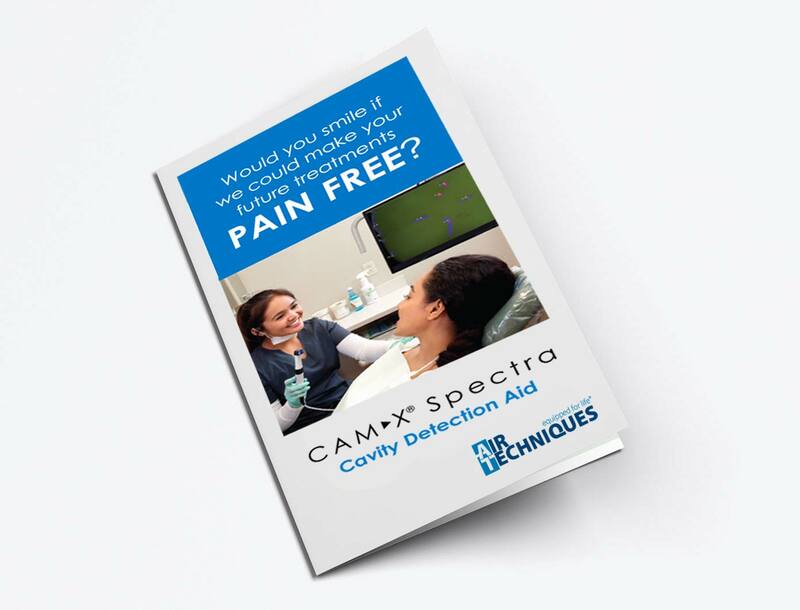 CamX Spectra Caries Detection Aid is the only caries detection aid that uses fluorescence technology to visualize and discover caries earlier, as well as plaque and calculus. 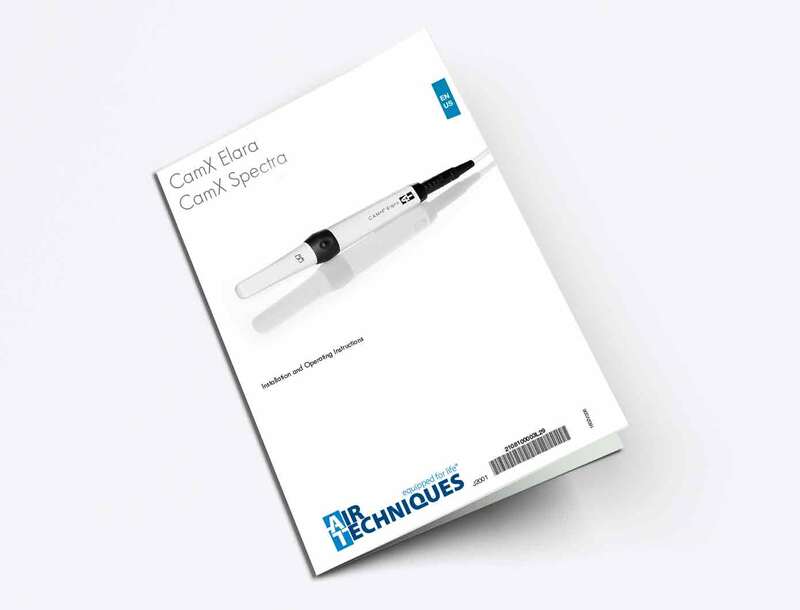 "Unlike other caries detection units, Spectra gives you a very clear visual of the extent of the caries and lets your patients better understand their treatment options." 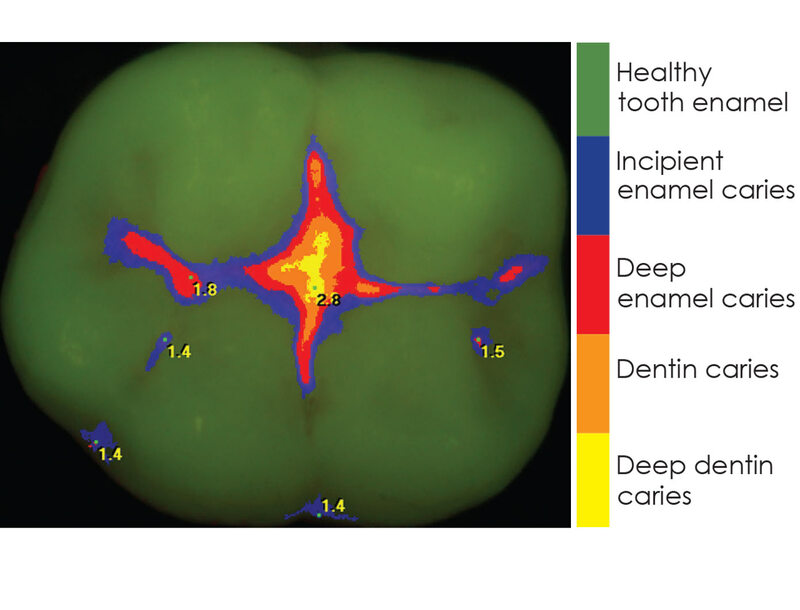 "If you can can get to the decay earlier, you don't have to use some of the traditional methods that the patients are not in love with - like the dental drill and shots." 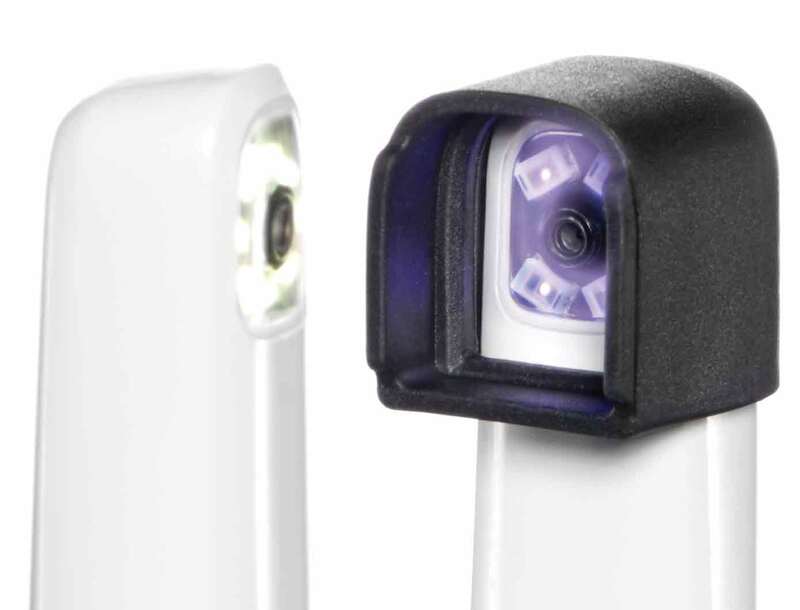 Caries Detection images reimbursement is recognized more and more by insurance companies. 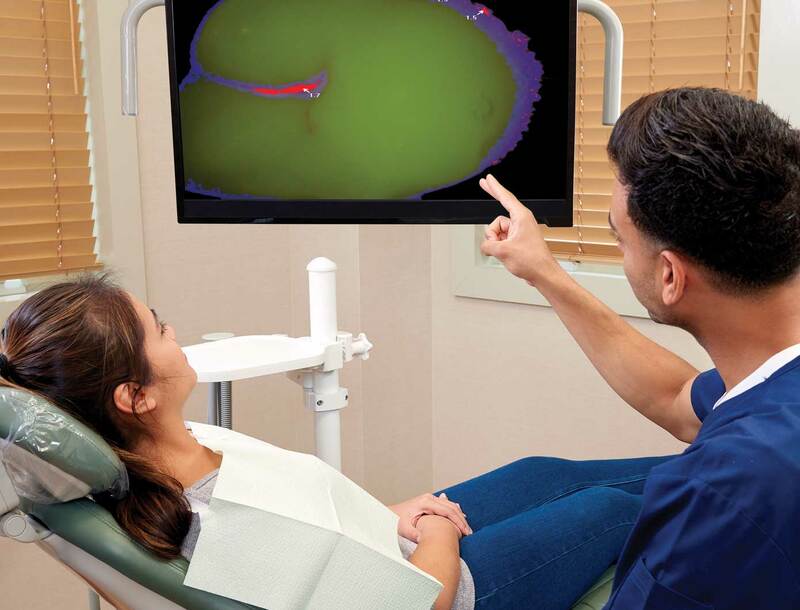 Use these three NEW CDT codes, available and related to Caries Risk Assessment and Documentation for Low, Moderate, and High Risk:D0601, D0602 and D0603. 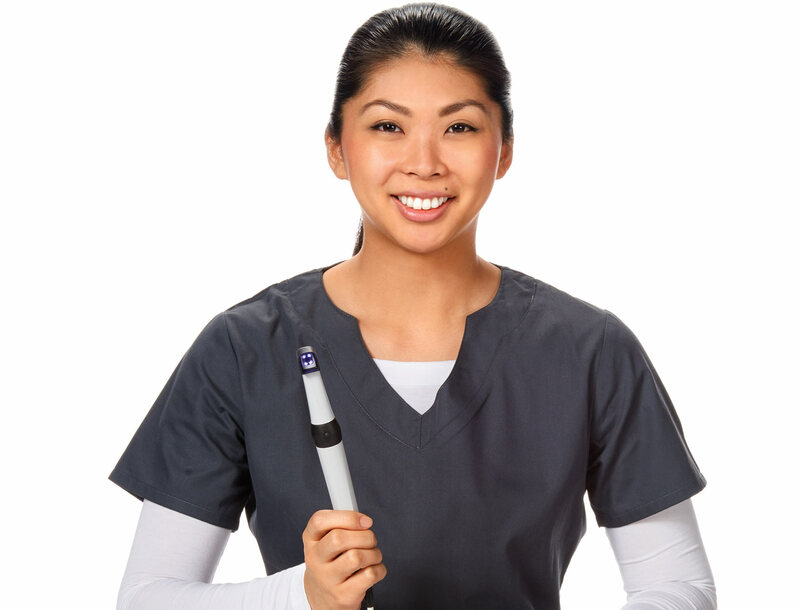 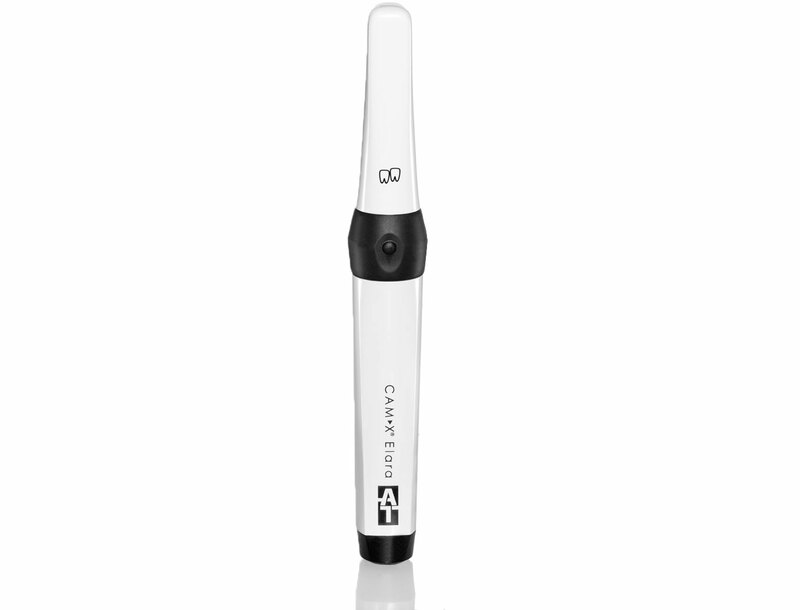 CamX® Elara intraoral camera was designed with you in mind to assist in telling your patient's oral health story.